Those of us who live in the west will often see reports of inequality between women and men in western society. Usually this relates to inequality in wages, and the fact that men still tend to hold most of the senior management positions. The notable exception is probably the head of Westpac Bank Gail Kelly, who took a sizable pay cut recently but still managed to take home almost $9.6 million. But then again all bank bosses are being paid far too much aren’t they? 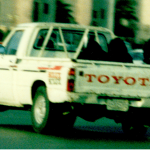 Women in Saudi Arabia have always been far more disadvantaged. 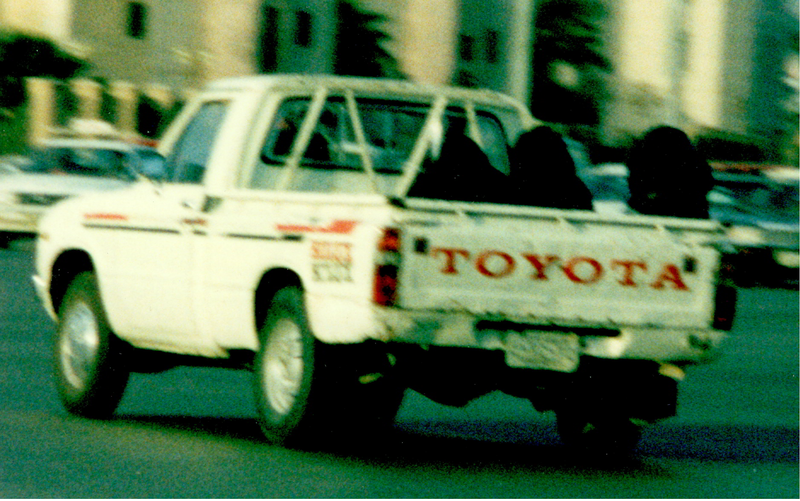 When I worked there in 1990, it was not uncommon to see fully veiled women traveling in the rear tray of light utility vehicles driven by the family patriarch. 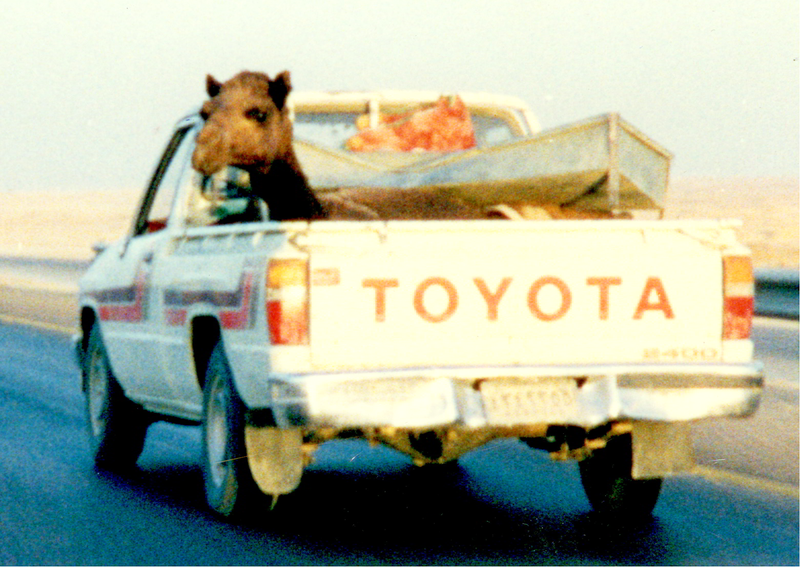 At other times, locals would transport their livestock, like camels, in the same type of utility. 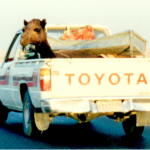 It seems things have not changed much in Saudi Arabia. Women are still not permitted to drive, and it transpires that in 2012 Saudi Arabia has developed a system where the male in charge of the family is notified via SMS of the location of his subordinates: both wife and children. Should his wife wish to leave the country she would need – in any case – to present at the departure gate a yellow form with the husband’s permission for her to undertake this travel. This a little similar to an Australian parent not being permitted to take their children out of the country without the approval of the other parent. Rather than worry about tracking people via SMS, or obtaining a signature on a formal document, would it not be so much simpler if places like airport departure gates were fitted with a high resolution Mobotix camera that could provide the man or the other Australian parent with a live high quality picture of his dependent? It would only take a brief recording to be made: “Are you John Smith agreeable to Cathy Smith and your children Tom and Jill – whose images are shown here – proceeding on a trip to xyz location?” Let’s reduce our red tape and make life easier for everyone.